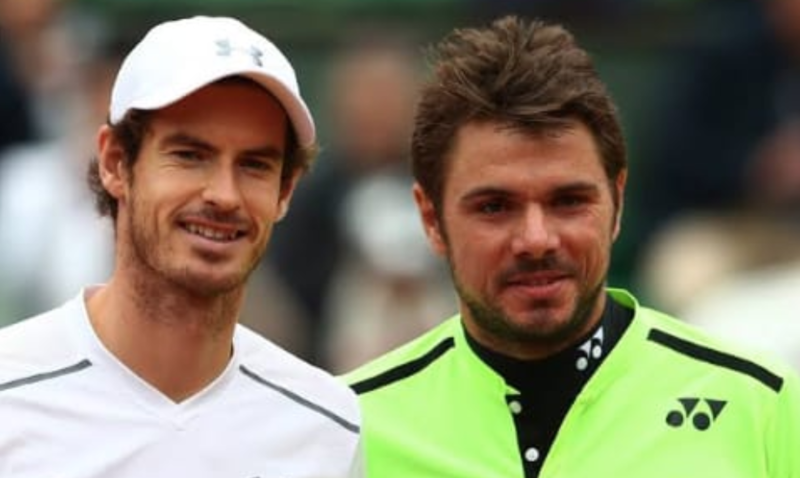 Andy Murray and Stan Wawrinka have shared a fierce rivalry on the tennis court over the years. But as the Scot begins the long road to recovery after undergoing hip resurfacing surgery, that rivalry has been put aside. Wawrinka and Croatian tennis player Donna Vekic sent Murray a giant life-size teddy bear as a ‘get well soon’ present. And Murray, who shared a snap of him posing with his new buddy on Instagram, admitted: ‘My kids will be fighting over this when I get home’. 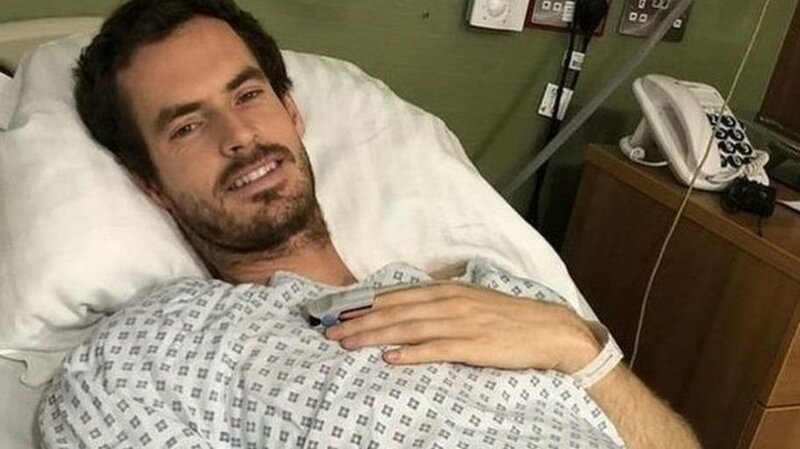 The former world No 1 went under the knife in London on Monday in a bid to save his career from the chronic hip problem that has plagued him for 18 months. 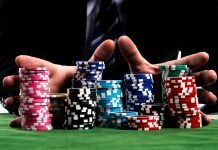 It follows his dramatic five-set defeat by Roberto Bautista Agut in the first-round of the Australian Open, possibly the final match of his career. Earlier, on Wawrinka’s own Instagram, Murray once again showed his funny side. Stan Wawrinka posted a clip of himself having some fun at a trampoline park in Switzerland. In the short video, Wawrinka can be seen jumping off on artificial rocks, something that seems to have amazed Murray. “Looks fun.. My surgeon recommended me I give it a go tomorrow,” the Brit joked. No wonder, Wawrinka found it funny as he laughed, gave a high five and a flying kiss – all through emoticons. This is not the first time the Scot has showed off his sense on humour on Wawrinka’s Instagram posts, having trolled the latter not very long ago.